coworking event: is it correct to pay a ticket? Why should someone pay for a coworking event? 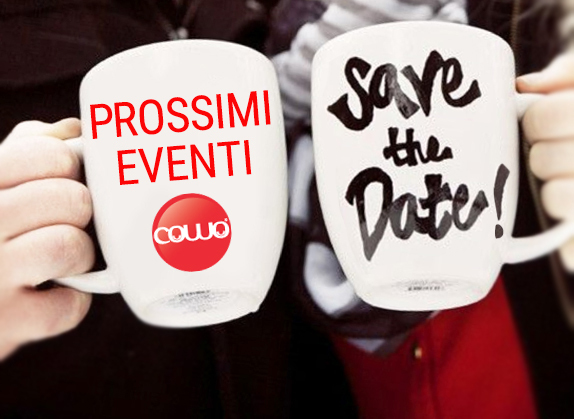 Cowo has taken part in several coworking events, such as the Coworking Europe conferences 2010 (Bruxelles) and 2011 (Berlin), and set up a couple of national coworking camps in Italy (CowoCamp 2010 and 2011). Why should someone pay to attend a conference where the main topics should be sustainability and shared collaboration? 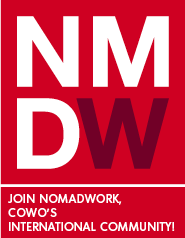 Isn’t the admission fee a barrier to a genuine broadening of coworking grassroots? The web has brought us free global information available 24/7, and this open culture has given birth to a zillion of wonderful ideas, among which the so-called coworking movement. Of course, this is not meant to criticize: all events related to coworking bring value to the idea, and nice venues, international speakers and… sandwiches, cost money. Nevertheless, Cowo thinks that the barcamp format is ideal for a truly open exchange of coworking ideas, and that’s why we are about to launch the third national coworking camp. 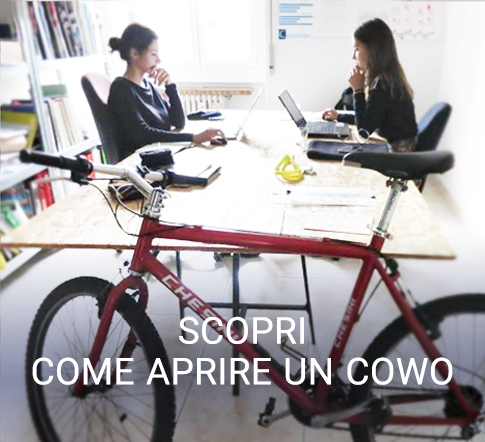 Articolo precedenteCowoPass: prenotazione coworking online, one-stop Milano-Roma. 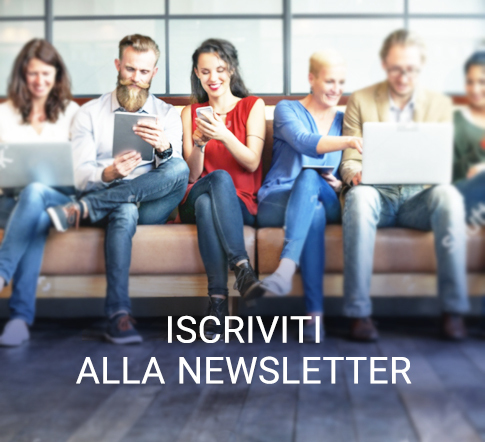 Ecco la presentazione.Articolo successivoUn coworking a Legoland e altre avventure, ovvero: il coworking e Pinterest. In order to host an event – GCUC in Texas the day before one of the biggest conferences of the year takes a great of planning, money and support. We needed to charge in order to provide a beautiful location, great food and an exciting experience. We also wanted to take the conference to the next level and provide a conference and and an unconference simulataneously. Last year we just did an unconference and noted a need for a track all those who are attending to ask the questions we all get asked over and over again. We were able to gather Coworking leaders from around the world to give their time and knowlege to help us eduate those coming after us. We have the attendance split about 50/50 between the two sessions so we think we might have made the right call. We added in a green room, pop-up Coworking and many more juciy suprises. We’re disappointed that COWO can’t attend, we enjoyed meeting you in Berlin and hope you can come next year. Ciao Liz, great to hear from you! Of course the post was not intended to criticize what you guys are doing, which we think is tremendously valuable, but rather to think about the way we sometime forget that a public debate on sustainability should be… sustainable for all, otherwise we might end up in speaking about ourselves to ourselves. 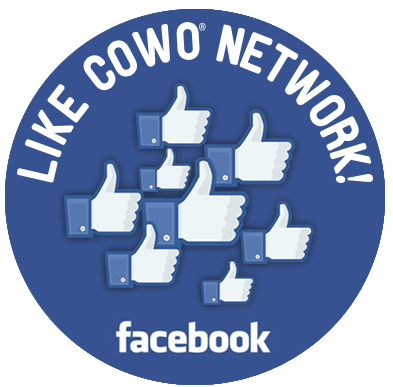 Thank you for getting back to us and for your post, Cowo looks forward to further developments and I personally would love to take part in GCUC: as a coworking fan it sounds like a real treat! If you look for some information online, you usually have a computer, an internet access, a mobile, a plan without you can’t use it. These are all things which you pay for. This is much more than for such a conference where you meet people in real life. GCUC offered an early bird ticket for just 50 bucks, it’s really open and affordable, and it’s including catering and all the other stuff you usually also would spend money on. 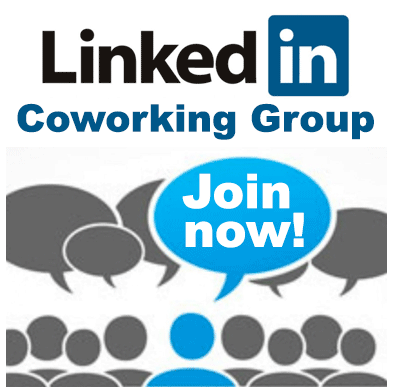 If you take a look at Coworking Project, you also like to live on something for providing people with a network, a guiding system and a barcamp, by charging a yearly fee. Thank you Andrea, you are absolutely right. Let me explain a bit better what I meant. My concern is not about providing information/services for a fee – which we do everyday, as you correctly noticed – but, rather, towards the pr work, the way to spread the buzz, the approach to involving new people in our coworking spaces. Most of the times, those who need coworking (not speaking about coworking managers or journalists or politicians here) have a strong need of a good value for money approach. These are the people I like to involve by demonstrating, from day one, that coworking is an affordable, smart way of solving a problem, not something you need to pay for even before starting. 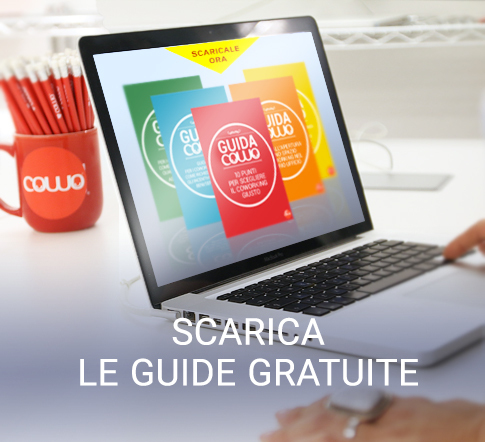 Free drop-in, coworking Visa, coworking camps: this is true coworking value to me, these are the things that made me – and a few others in my country – fall in love with the coworking idea.